Gardening is one of our favourite hobbies and in this fast moving world, it has many benefits. You get a pretty space to enjoy and unwind in at the end of a busy day and to grow some of your own food. I love growing herbs like thyme, rosemary, chives and parsley by the back door, using them freshly picked in cooking. A small budget doesn’t have to hold you back and it doesn’t mean small ideas, a touch of creativity and planning ahead can help a small budget go a long way. A packet of annual seeds makes hundreds of plants. Hardy annuals are the easiest for inexperienced gardeners, they can be sown directly into the soil at this time of year. Flowering plants like Californian poppy, Nigella and sunflowers bring lots of colour into the garden, and birds and bees will be attracted by English marigolds and poppies. Earlier this month we spoke to Lucy over at Smallest Smallholding to find out more about working with a smallholding, environmentally friendly gardening, and the no-dig gardening approach. Find out more about what Lucy gets up to below! 1. You’ve been working with your smallholding properly for 10 years now, what would you say are the biggest challenges you have faced and how have you overcome them? As the summer holidays approach, as a parent you are probably looking for ideas to stave off the inevitable ‘I’m bored’ statement for as long as possible. 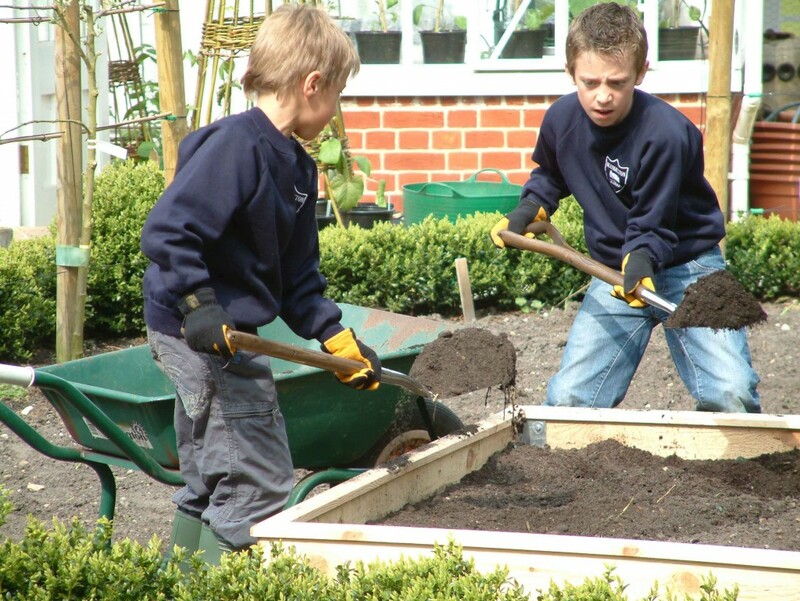 Gardening with children is a great way to get some fresh air, exercise, and have fun together. We spoke with Victoria Myhill at Budding Gardeners to get her ideas on what to do this summer and fun ways to get children gardening. The post below has been provided by Victoria. 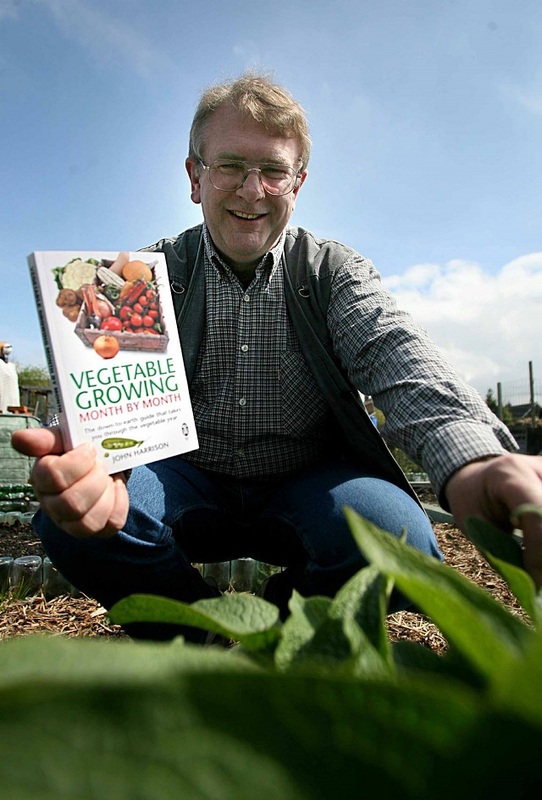 Recently we caught up with John from Allotment Garden to see how much of an impact allotments have had on Britain through the years. as well as some of the challenges of running one and how to overcome them. Check out our interview with John with below. 1. Allotments are a big part of British history; do you think more should be done to preserve the allotment trade in the UK? Allotments are far more than some historical hangover. 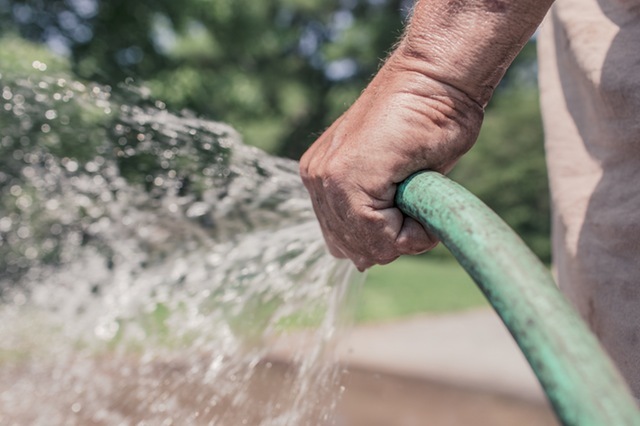 People may no longer depend on them for their food but they provide a leisure activity for many that has been shown to promote both physical and mental health. They also provide green spaces in the urban landscape and by mixing people in different ethnic, age and social groups, allotments promote social cohesion. So a resounding Yes! Preserve, support and develop more allotments.